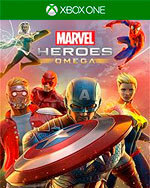 Marvel Heroes Omega assembles one of the largest gatherings of iconic Super Heroes, Villains, and locations from the Marvel Universe in gaming history! 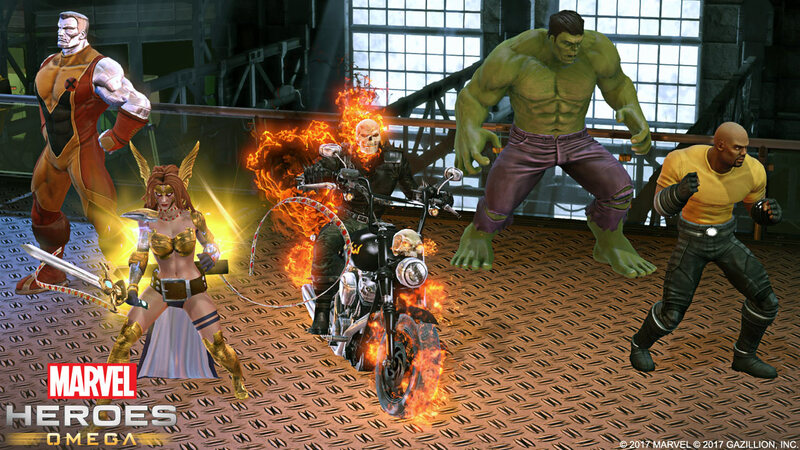 Play as your favorite Heroes, including Iron Man, Spider-Man, Wolverine, Deadpool, Captain America and more! 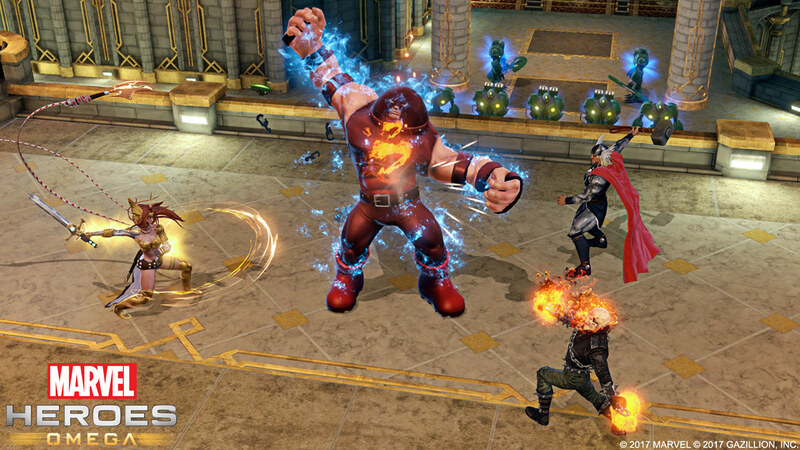 Band together with your friends in Earth’s mightiest multiplayer action-RPG! 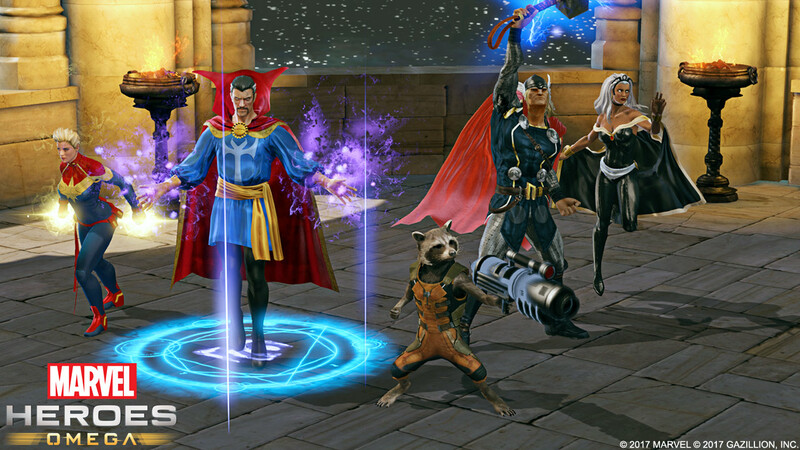 Collect Heroes from beloved Marvel teams, including the Avengers, Defenders, Inhumans, X-Men, Guardians of the Galaxy, and more. 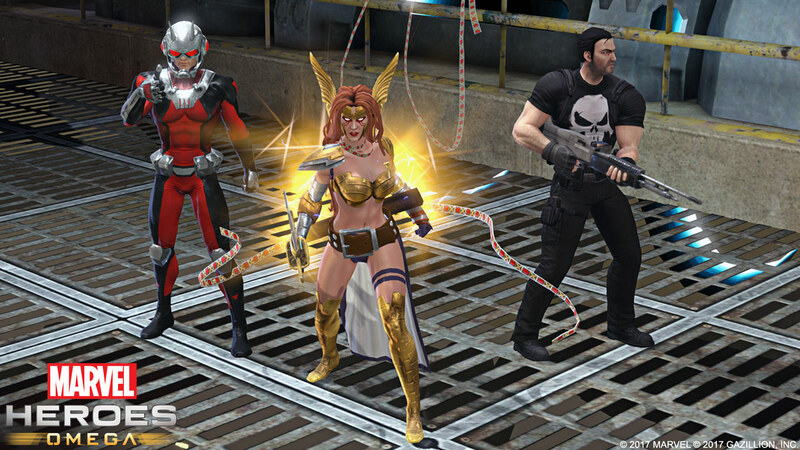 Personalize your Heroes with custom Powers, Gear, and Costumes! If you own a PS4 don’t discount the fun and gameplay variety that can be gained by playing this free-to-play action game. For PC owners, gameplay with a PS4 controller seems looser and livelier compared to a mouse and keyboard. Don’t let the Marvel lore scare you away. I know several people that went in knowing just the basics and they still end up having a great time. Minimally, this PS4 version is a “must try”. Excelsior! 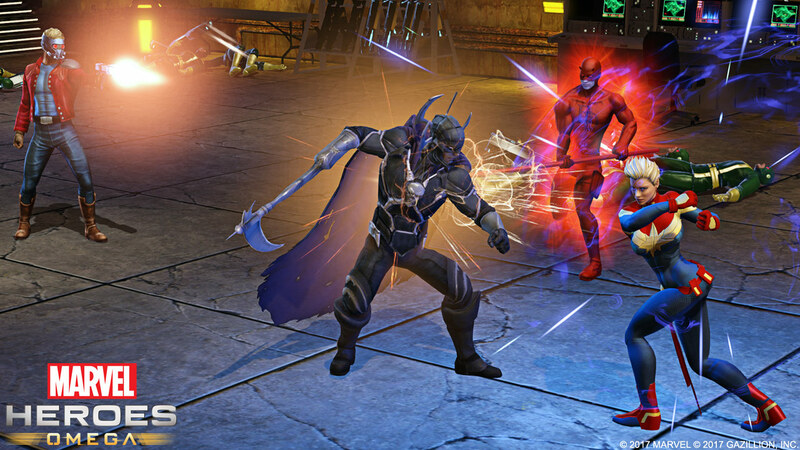 Por el momento, Marvel Heroes Omega en consola es un título sensacional para disfrutar con nuestros amigos de forma distendida, pero que precisa de ajustes serios en cuanto a su modelo de negocio y todo lo que gira en torno al progreso de nuestros héroes.